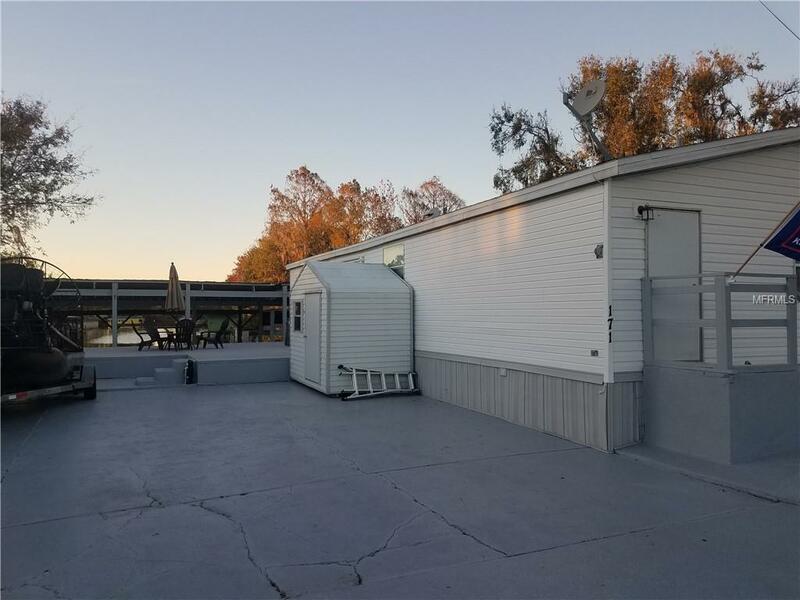 If you love to fish this is the home for you. Quaint home on canal leading into Lake Hatchineha! 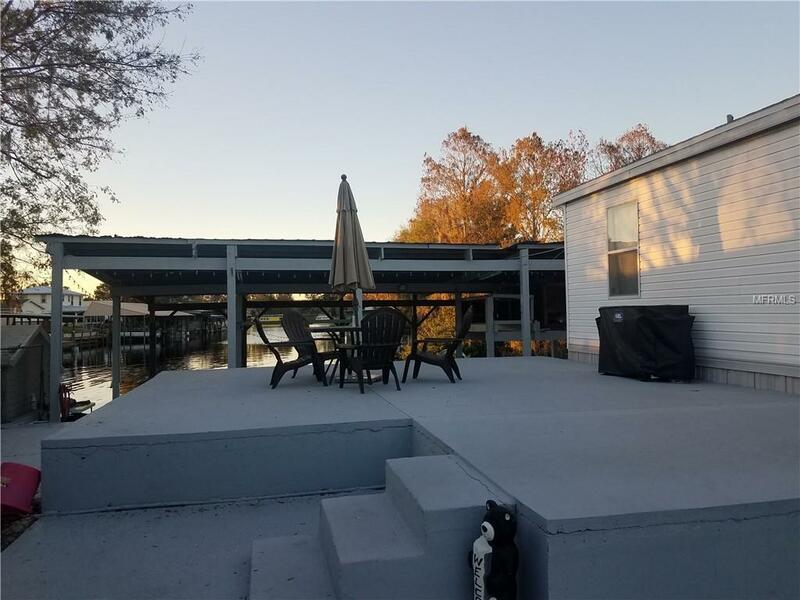 You have your very own boat slip and covered dock. 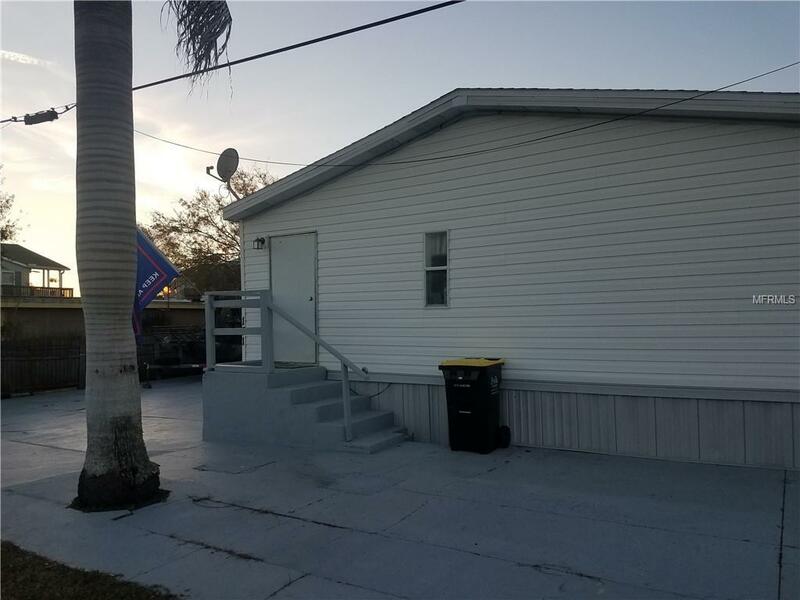 Home has 3 bedrooms 2 baths, open living area and tile flooring throughout. Lake Hatchineha is connected to the Lake Towhee chain of lakes that lead all the way down to Lake Okeechobee! 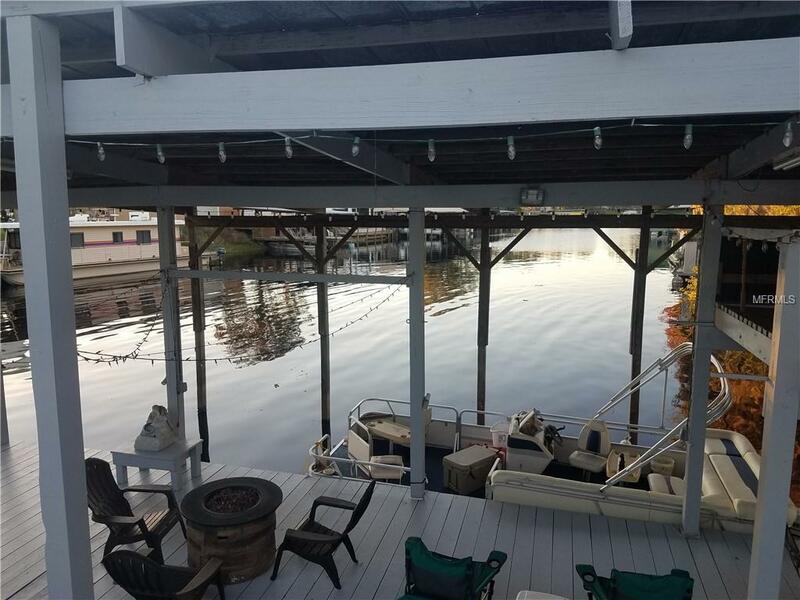 Home also has plenty of space and a covered dock as well! Perfect home for being on the lake!